This podcast is about 20 minutes long. Violence is a driving force of colonialism, but it is not the only narrative available. There is another that glosses Empire still in its contemporary terms: adventure, chivalry, civilising, and the saving of heathen souls. That narrative, whilst more subdued than in the past, still exists. You only need to look as far as the London Olympics Opening Ceremony to see a glimpse of that. Tom Bentley’s paper looks at the present day view of the colonial past through four examples of apologies made by western leaders. Bentley examines the language used in these apologies and asks why they are being made and for whom. For example leaders often use apologies for their own agenda; cultivating an image of themselves as distant from previous governments and from those who had caused the act in the first place. They talk to their own people, more than those whom they are making the apology. The apology also seems to attempt a circumvention of plans to seek reparations by distancing their government from those who had caused the atrocity in the first place. Secondly, Bentley looks at the familiar narratives in the apology. The words sanitise the past and offer only an apology for one particular event. These apologises are not, for example, for the entire colonisation programme, but for one blip where things went wrong. The apology also serves the present, asking something of those they are apologising to and often seeking a gain for themselves. Finally, the apology seeks to stamp on the event a conclusive official account of the event. The apologiser is authorising a particular history of an event and making it official. Julian Hoppit looks at the current state of research into eighteenth-century Britain. His assessment is not entirely positive; seeing, for example, that the continued use of ‘class’ as a concept is harmful to our studies. In the period, Hoppit believes that personal ‘interests’ of British society were talked about rather than class. Interest groups have, for instance, been neglected by historians. In the eighteenth century interest groups proliferated spurred on by significant changes that had occurred in parliamentary government since 1688. These groups were, however, very rarely permanent or general in nature but rather focused on specific interests. The weakness of historian’s study of the period then, is to look at the distinctive, the particular, and the unique, whilst ignoring the central question of what was common and what was not! 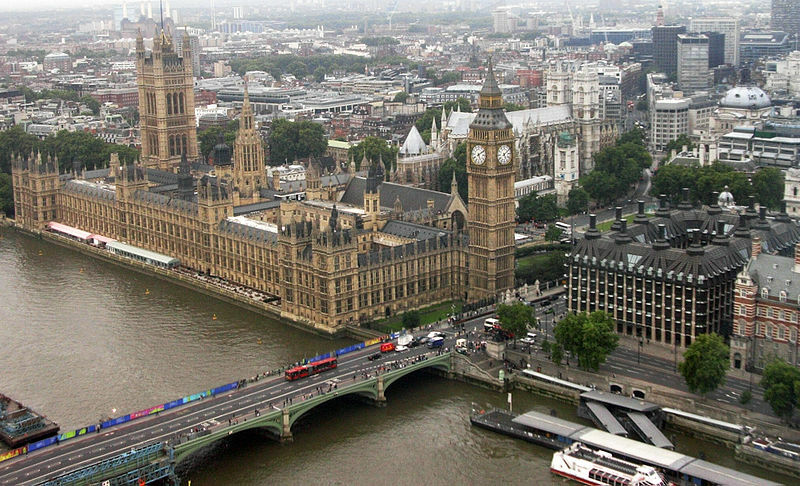 On the eve of the French Revolution, the British “radicals” called for a thorough reform of the Westminster parliament. They said that they were “patriots” at a time when the neologism “radicalism” had not yet been invented. Figures such as Richard Price, John Cartwright and John Jebb, are now little studied. Historiography focuses instead on the events of 1790 or on conservatism in the period. But the thesis of Jonathan Israel has now been given renewed vigour, often controversial, and focused on the adjective “radical”. This paper is to reconsider the British reformism of the 1770s and 1780s, in light of recent historiographical debates on the concepts of radicalism and patriotism. Among the issues raised is the use of anachronistic categories, affiliations and traditions related to the term “radical”, and the construction of a patriotic protest against a backdrop of war, introduced since the work of Linda Colley as the crucible of a conservative Britishness. 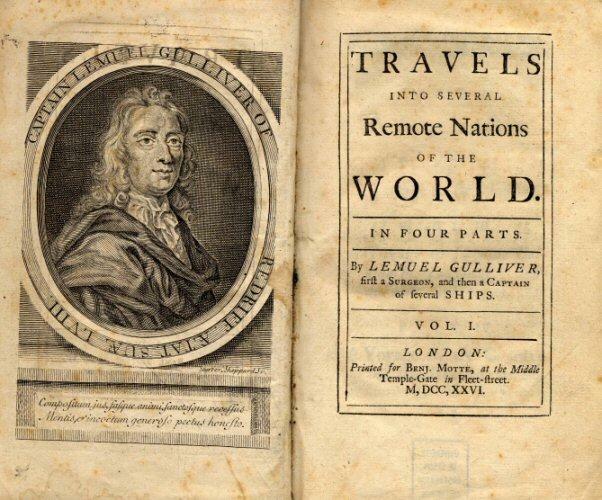 Abstract (taken from the Franco-British History progamme): Why did Jonathan Swift have Lemuel Gulliver condemn modern colonies at the end of Book IV of Gulliver’s travels? Literary critics have affirmed, by and large, that Gulliver’s statements reflect Swift’s profound anti-colonial sentiments. Historians (Wilson, Armitage et. al) by contrast imply that Swift’s utterances could have little to do with empire because there was no debate about empire before the late 1730s. I, argue, by contrast that there was a broad pan-imperial crisis ca. 1715-1725 that involved a profound tripartite debate over imperial political economy among Dissident Whigs, Walpoleian Whigs, and Tories. Swift scholars have misunderstood Swift’s contribution because they have positioned Swift within a narrow Anglo-Irish dispute that could only involve religion and the constitution. Swift, I maintain, disliked modern commercial colonies of the sort advocated by Dissident Whigs. He thought proper, as opposed to modern colonies, should provide precious metals or valuable commodities (sugar, tobacco) to fuel the metropolitan economy. Swift’s disagreement with the Walpoleian Whigs was that they failed to appreciate that Ireland was properly a separate kingdom rather than a colony. Ben Worthy explains the benefits, limitations and difficulty of the Freedom of Information Act brought in by the Blair administration in 2000. The act would subsequently become known as one of two acts that Tony Blair would later declare as a mistake during his time in office. At the time Blair believed that the act would make politics more transparent and help the British people trust politicians and the decisions that they make. Instead the act proved problematic for politicians as the media took it up as an additional means for finding headlines. The expenses scandal that began in 2009 came to light as the direct result of a freedom of information request. In this paper Worthy provides his listeners a whistle stop tour of the Constitution Unit’s various projects and investigations of the effect of the Act. Through surveys, interviews, official documents and media information (such as newspapers) the Unit have analysed the expected and unexpected ramifications. Worthy believes that whilst the first two items have been achieved successfully the other four still need more work. Part of the problem, it would seem is that politicians (including Blair) begin their political career keen on freedom of information – it sounds like a good thing and something that they should be in support of – however, as time goes on they begin to find it annoying and come to believe that it is abused by the media. Interest in supporting the mechanisms of freedom of information therefore decline. One of the unexpected ramifications is the ‘chilling effect’: attempts to undermine the act through less keeping of records from meetings and discussions occurring more often away from official ‘recorded’ procedures. The evidence gathered by the Constitution Unit suggests that this does happen (often at the level of local government) but it is not a large problem. However, Worthy admits that it is actually quite hard to measure such activity. The paper ends with a whirlwind tour of alternative freedom of information activities in other countries: Ireland, India, Mexico, Italy, Sweden, and China. The conclusion there is that each country is different in how it uses freedom of information and that these differences are largely cultural. To listen to the podcast on History SPOT click here.